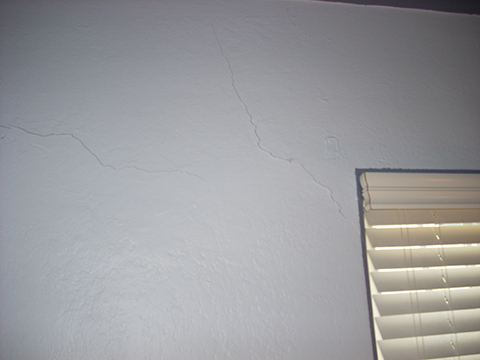 CRACKS: We repair cracks that mar your living areas. 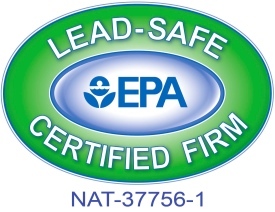 HOLES: We fix plumbing holes, electrical holes, any kind of holes. 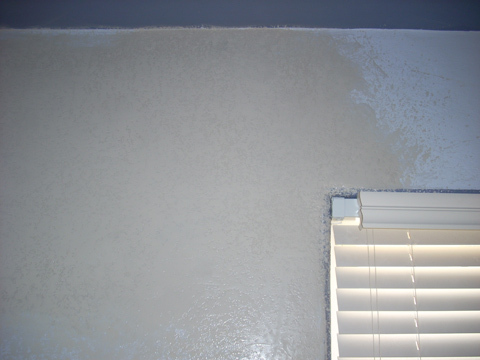 TEXTURE: We can give you any texture you want, smooth out unwanted texture, match existing texture. 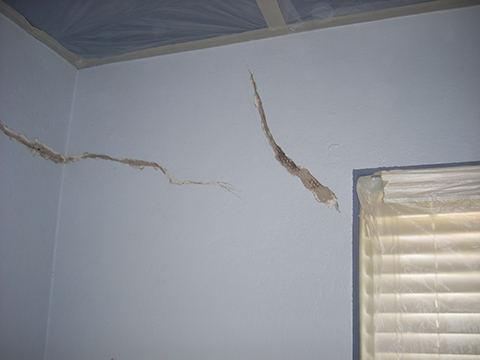 CRUMBLING WALLS: If your basement is disintegrating we can fix it (though if water is actively coming through you may need waterproofing from a specialist to locate and deal with the water problem). 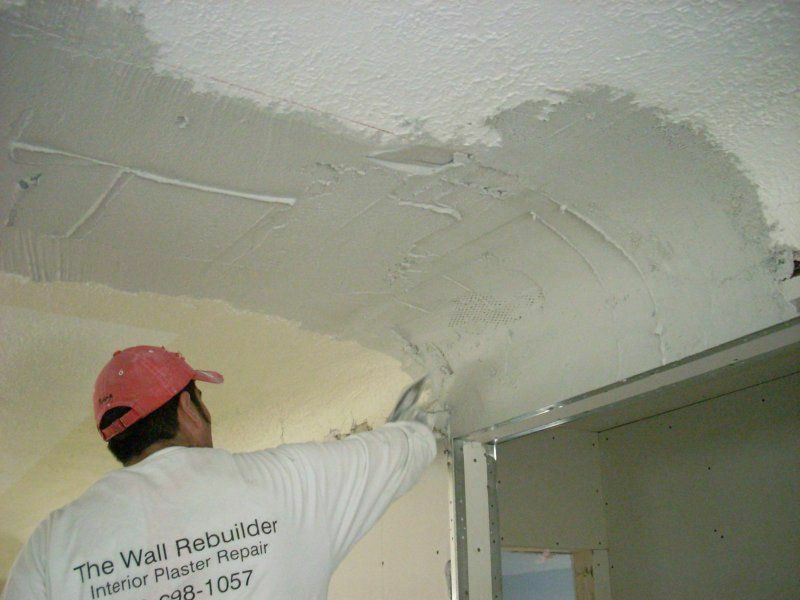 WATER DAMAGE: repair to drywall or plaster. 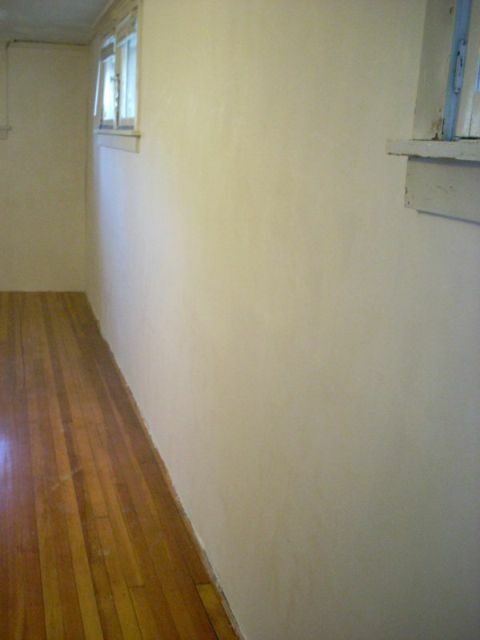 VENETIAN PLASTER: we can put this in for you. 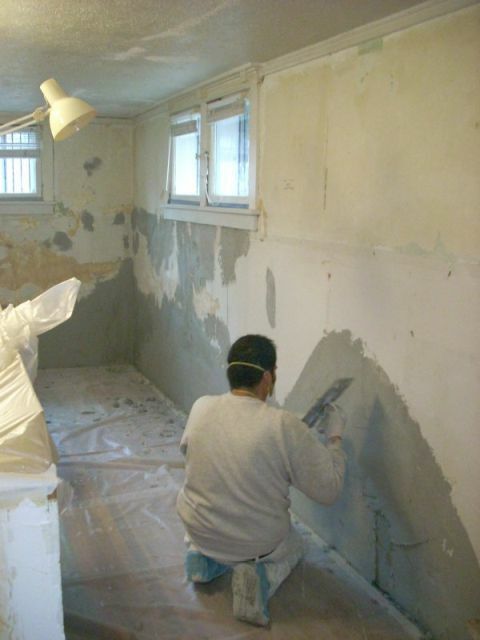 WE INSTALL NEW WALLS AS WELL.